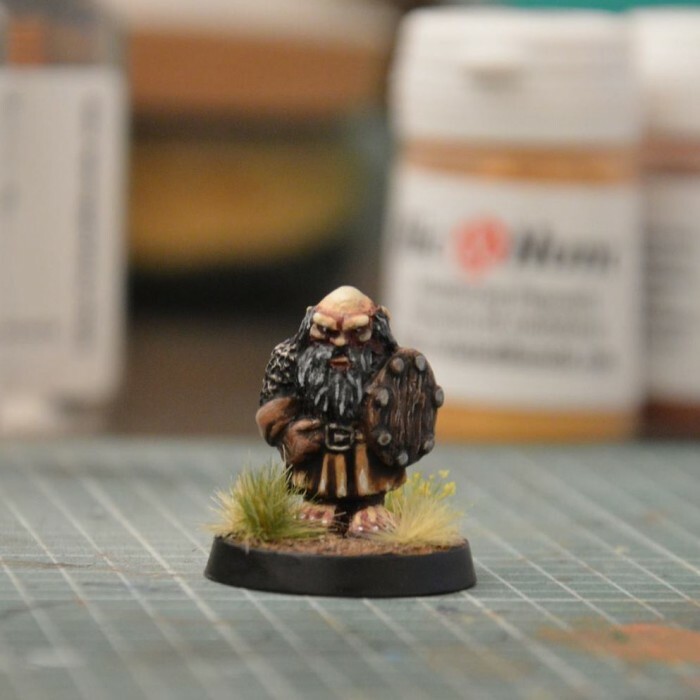 First miniautre sculpted by Mandrin Valet. Free shipping for any order with this miniature ! Gras Doux is the first miniature eve sculpted by Mandrin Valet. 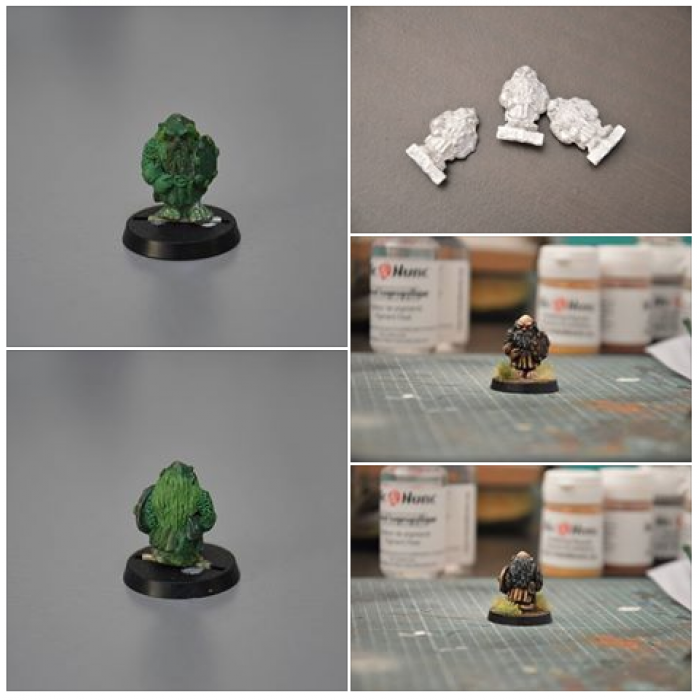 This test miniature was not to be sold but as you were asking for it here it is ! Price includes free shipping worldwide for this miniature or any order containing it !